Smile America Partners is the world’s leading Dental Service Organization (DSO) specializing in portable and mobile dentistry, working with dental practices that bring the care to the need. Through our unique offering, we help dental practices who serve underserved children by going directly to the schools to provide dental care, freeing up the time they would spend on administrative tasks and allowing them to focus on the kids. 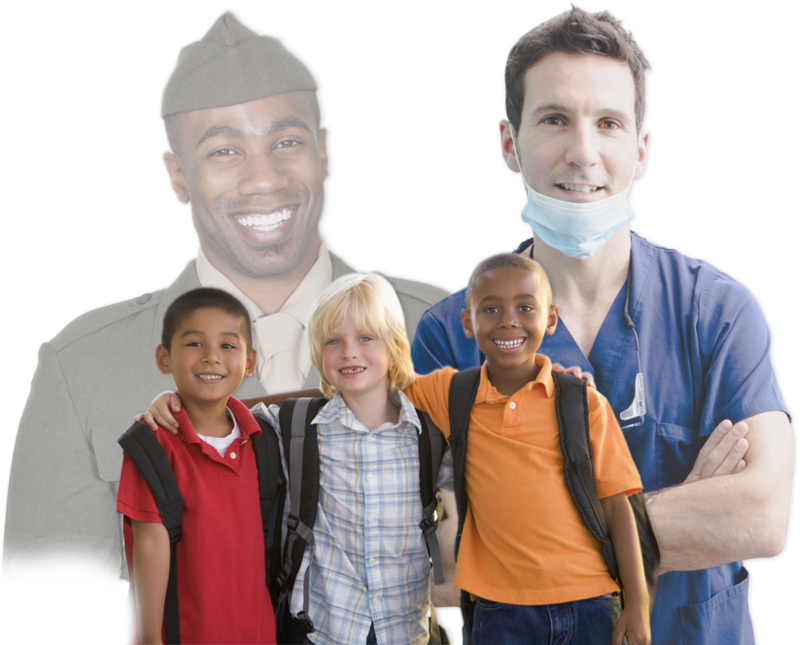 We also help our men and women in the armed forces by staffing military dental events and ensuring they are combat ready. We are immensely proud of the work we do and especially the hard work and dedication of the dental practices we serve. © 2019 Smile America Partners. All rights reserved.